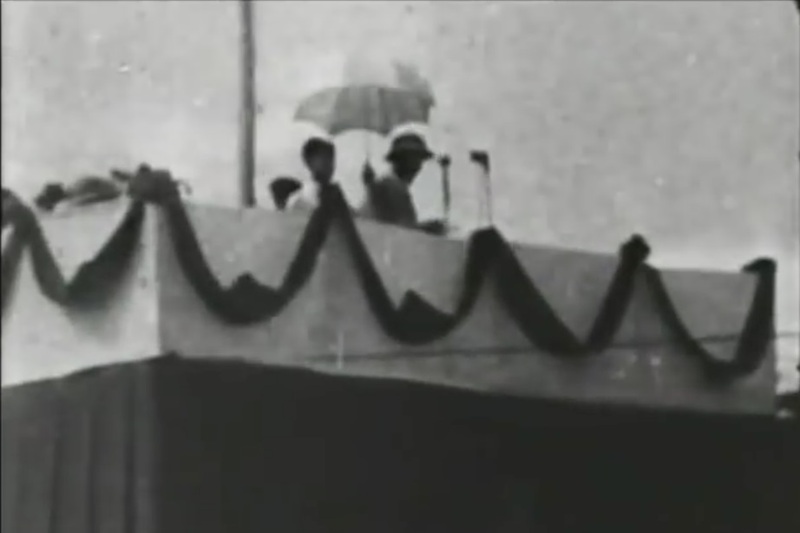 The Declaration of Independence read by Ho Chi Minh to a large crowd in Hanoi on 2 September 1945 is one of the most important documents in the modern history of Vietnam. For many at the time it symbolized the end of foreign rule, although that issue would need to be contested in blood for many years thereafter. It certainly marked establishment of the Democratic Republic of Vietnam (DRV), progenitor of today’s state system, although Ho was careful to style his government provisional, pending nationwide elections and promulgation of a constitution. Only 760 words long, the Declaration was designed to set the overall political tone for both domestic and foreign consumption. Anxious to link Vietnam’s present with past world revolutionary traditions, and to bow diplomatically towards Washington and Paris, Ho opened with quotations from the 1776 American Declaration of Independence and 1791 French Declaration of the Rights of Man. Then he stopped short and asked listeners, ‘Countrymen, can you hear me clearly?’ A roar came back, ‘Clearly!’, and from that moment forward a special bond was struck. More than two-thirds of the Declaration is a concise if coloured history lesson. 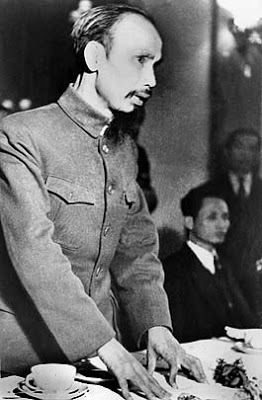 Ho denounced the French division of Vietnam into three administrative systems, the killing or imprisonment of patriots, the sale of opium and liquor to ‘weaken our race’, expropriation of land and raw materials, and the levying of ‘hundreds of unfair taxes. 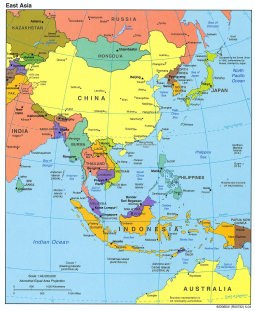 Coming to recent events, Ho asserted that France had ‘sold’ the territory of Vietnam to Japan twice in the past five years, despite its claim of responsibility as ‘protector’. 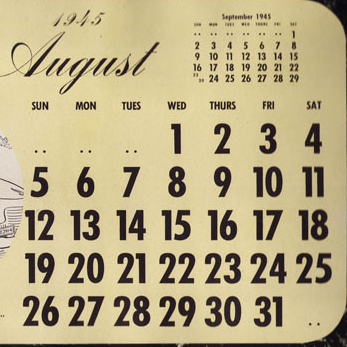 The populace had become even more poor and miserable, leading to the terrible famine earlier in the year. When Japan capitulated to the Allies, ‘our entire people rose up to gain power and found the DRV’. With the abdication of Emperor Bao Dai, the people additionally had overthrown several millennia of monarchism. In his final passages Ho turned to the immediate diplomatic circumstances. He announced that the provisional government was cancelling all treaties signed by France dealing with Vietnam and was abolishing all French special privileges. Somewhat plaintively, Ho called on the Allied powers to recognize the right of the Vietnamese people to independence in the spirit of the Teheran and San Francisco conferences. If they did not, however, Ho’s last passage announced to the world that in any case, ‘Vietnam has the right to enjoy freedom and independence, and in fact has become a free and independent country.’ The entire people were determined to ‘mobilize all their physical and mental strength, to sacrifice their lives and property, in order to safeguard their freedom and independence’. 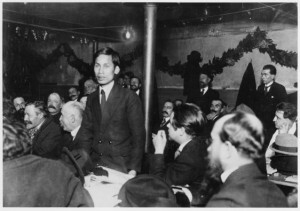 Probably not more than two dozen individuals in the 2 September audience of a hundred thousand or more knew for certain that the thin man in faded khaki jacket, introduced by Vo Nguyen Giap as Ho Chi Minh, was the fabled Nguyen Ai Quoc, who had attempted to present a patriotic petition at the 1919 Versailles Conference, become a founding member of the French Communist Party, worked assiduously for the Comintern, and then been reported dead in a Hong Kong jail. Emerging from the void, Ho was suddenly evoking admiration and awe, fulfilling the need of people for a just, invincible leader, projecting the collective dream, weaving the new myth. 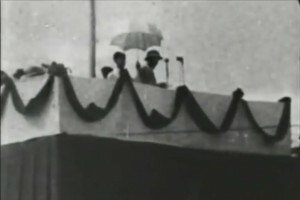 Over the decades since Ho Chi Minh stood on that temporary wooden platform in the botanical gardens, the Independence Declaration has become a national icon, with schoolchildren memorizing passages, politicians using it as an authority anchor for policy pronouncements, historians citing it as the pivot-point between colonial slavery and triumphant liberation. Nonetheless, Ho’s emphasis in the Declaration on life, liberty, happiness and equality remains unfulfilled in the minds of many contemporary Vietnamese. 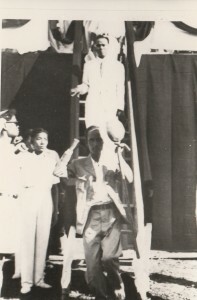 Ho Chi Minh descending from the podium after delivering the Declaration of Independence. Nguyen Ai Quoc (the later Ho Chi Minh) speaking at the foundational congress of the French Communist Party, Tours, December 1920.